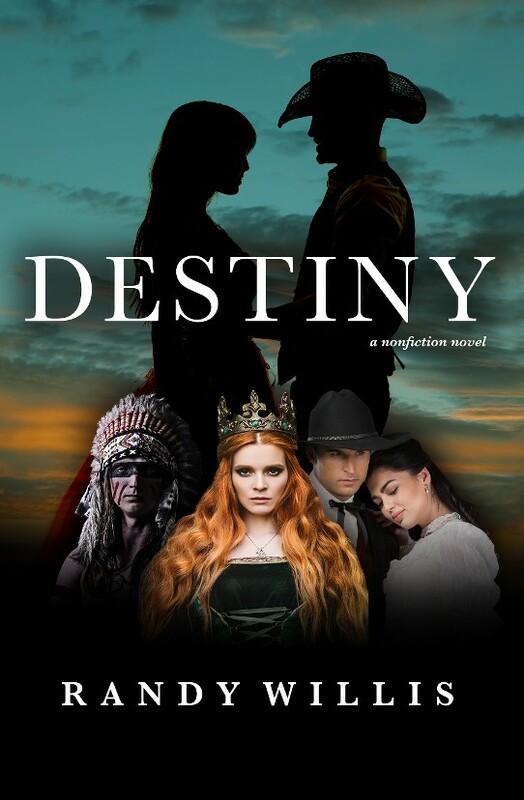 Destiny is a sweeping family saga that spans four centuries. 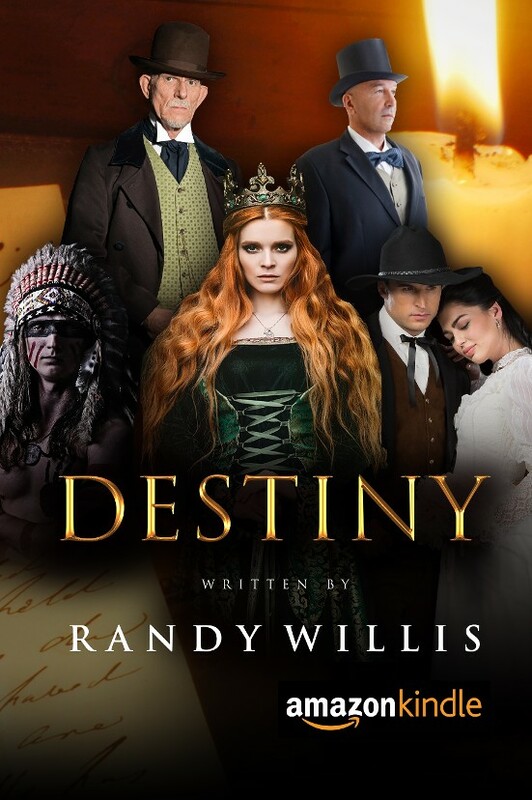 It is the story of two great nations and Randy Willis's ancestor’s struggle from tyranny—religious and political. 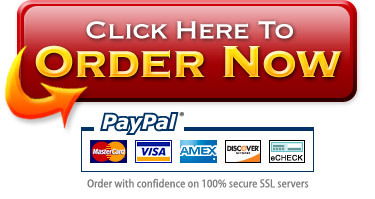 A powerful epic with love stories, battles, testimonies, drama, politics, history, and even humor.